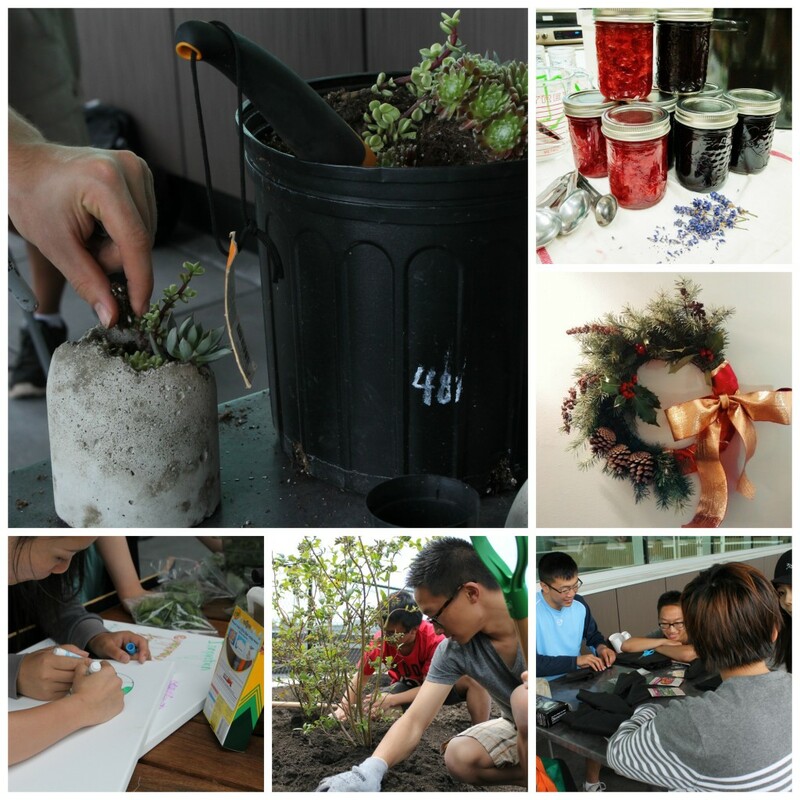 Events and Workshops – We are – Roots on the Roof! 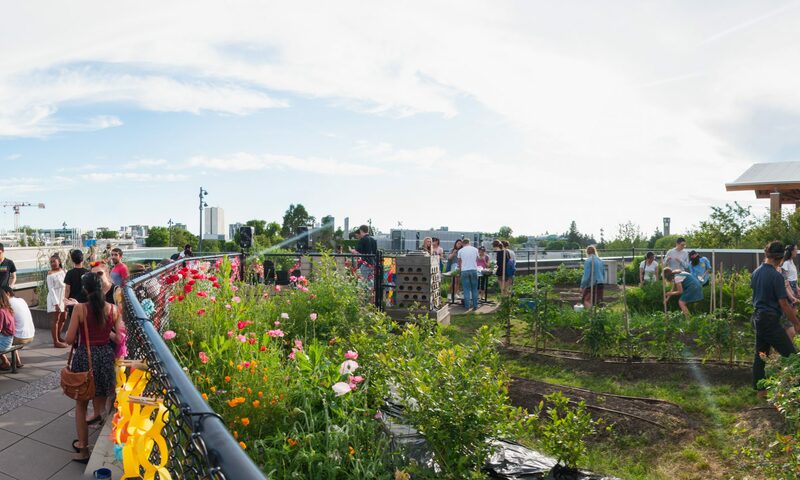 We run events and workshops every so often in order to further build our community and create opportunities for engagements around food, culture, health, and sustainability. 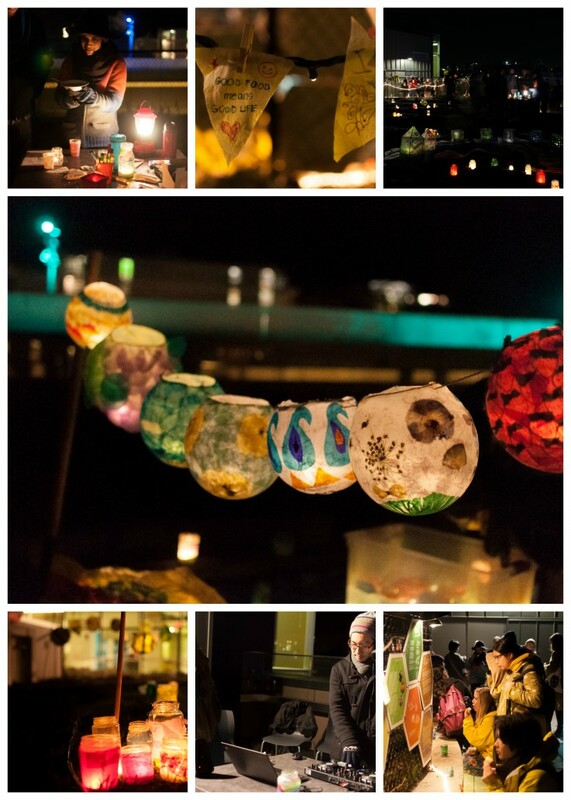 To celebrate our year of harvest, Roots on the Roof created “Lights on the Roof”: a night with handcrafted lanterns, music, warm food and a space for our community to come together. Stay connected with us on social media or subscribe to our mailing list to find out about our upcoming projects and opportunities: contact us!